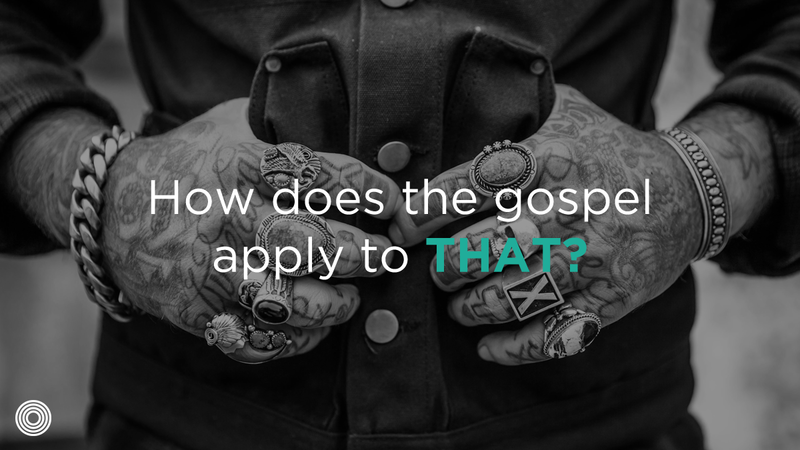 How does the gospel apply to THAT? I do drugs. What would Jesus say about that? How would you respond to that question? He crosses his arms, looks you square in the eye, and then comes the challenge: “I do drugs. What would Jesus say about that?” How would you respond? Or more pointedly, how could you respond in a way that might actually resonate with the asker? 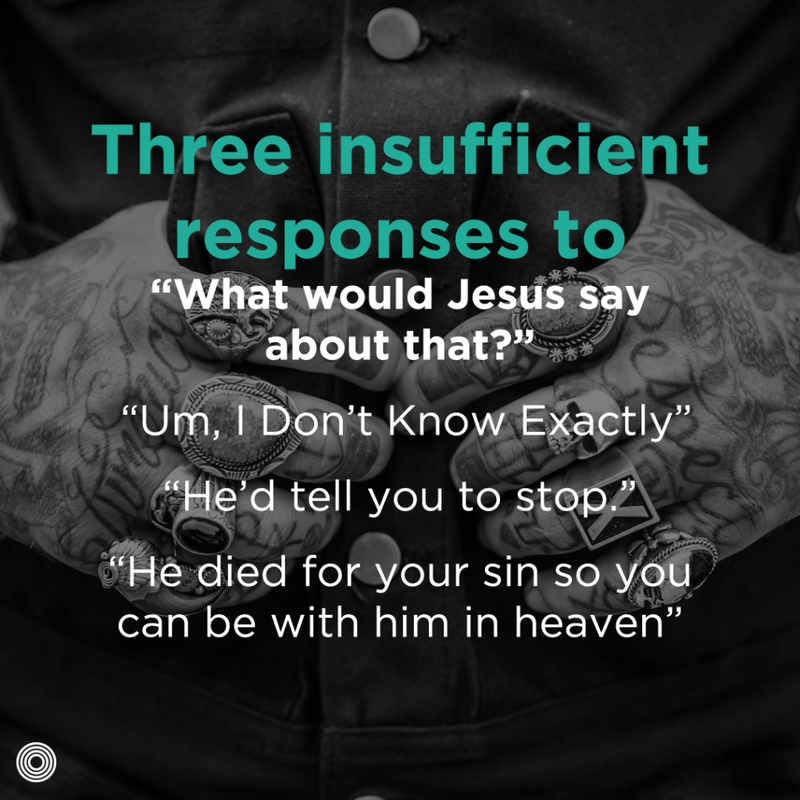 For some followers of Jesus, our gut response would be to look down, stammer a bit, and ashamedly admit that we don’t know what Jesus would say. Maybe we give in to the pressure of the unexpected question, the outlandish honesty, or the shock of the 2am challenge. Maybe we have a general sense of what Jesus might say, but have a hard time putting it into words. Maybe our “people-pleaser” kicks in and we simply can’t tell him the core of what we believe. But the first common response to this question is a blank stare. Put yourself in the shoes of the asker: “I don’t know” looks like you don’t know or doubt your faith; it gives a sense of shame or hypocrisy. It simply isn’t a sufficient answer! For many Christians, the answer would stem from the moralistic, humanist culture many of us grew up in. Our answer is some form of Bob Newhart’s MadTV sketch: a counselee admits a number of struggles, and as a counselor, Newhart’s answer to each is “Stop it!” Many of us, even if we intellectually know that Jesus is our savior, function as if he was simply a good guy with ethical advice. When asked about any sin issue – by anyone, Christian or not – we espouse ways to fix a surface-level issue; the outflow of sin. Maybe we look for five easy steps to end a struggle; maybe we advise a few “good works”; maybe we appeal to legality (“you’ll get arrested”), personal welfare (“it might kill you”), heartstrings (“if you get arrested or die, can you imagine how your family will feel?”), or moralism (“you know it’s wrong”). Maybe we even quote a verse: “he’d say ‘you shall have no other gods before me’ – that’s the first commandment.” Each of these misses the deeper issue that leads to the outflow. And put yourself in the shoes of the asker: “he’d say, ‘stop it’” fits the view of God they likely assume: a no-fun, rule-giving, demanding, impersonal deity. That’s simply isn’t a sufficient answer. 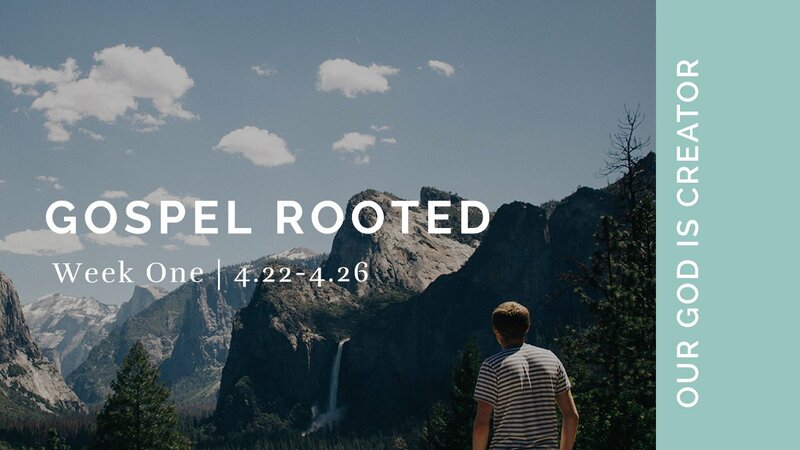 A final common response acknowledges that you realize they need the gospel. Maybe you’ve been praying for this guard; maybe you’ve intentionally spoken of faith before, to “peak his interest”; maybe in this moment of boldness, you’re elated that God finally opened the door. So you share the gospel many of us know well. You gush out some form of, “He’d tell you that God is perfect and heaven is perfect, but because of sin, you’re not perfect. God sent Jesus to die for your sin so you can be in reconciled to God and live eternal life with him. If you accept Jesus he’ll forgive your sin of drugs!” This is all true – and praise God it is! But if he’s ignoring God, he doesn’t care about heaven. If he’s like much of the world, he doesn’t believe he’s too bad a person. If he’s a common American, he likely doesn’t fully understand sin or his need for Jesus. There’s a strong possibility he doesn’t believe in God – or at least, a God who makes any difference in his daily life. Again, put yourself in his shoes: even the objective, big-picture gospel is not a sufficient answer! Futile and failed attempts like these, for growing or explaining faith, are not unique to our culture. 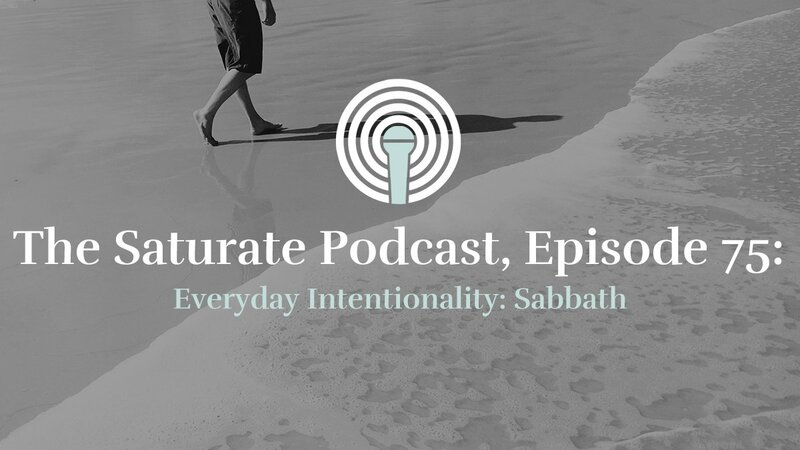 Writing to first-century Ephesus, Paul explains that the goal of Christian life is maturity in Christ. But how do we attain maturity? Paul gives three ways we cannot grow: “[by] every wind of doctrine, by human cunning, by craftiness in deceitful schemes” (Eph 4:14). 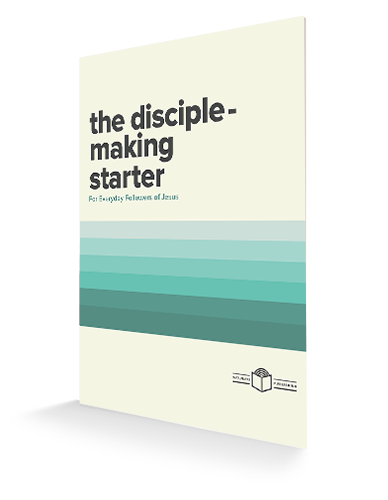 Following new doctrinal trends or teachers, or even simply gaining more head-knowledge of the Bible isn’t enough. As many of us know too well, we will always be let down by relying on our own power and “cunning,” to make new rules and fix ourselves or each other. And some are deceived by false teachers, with false hope and false ways to solve real issues. But these are the ways Christians often answer any question – not just the 2am drug challenge! Questions such as “how can God redeem my broken marriage?”, “I’m so angry at my boss – what do I do?”, “We just want a baby”, “How do these verses or commands apply to me?”, and “Where is God in THIS?” often receive answers like, “I don’t know” (and if you’re really good, you’ll add “but I’ll pray for you.”), “let me give you a great book”, “let’s meet every week for accountability”, and “do these three things”, or “just trust Jesus” and “one day all this will be better.” None of these, Paul would say, are sufficient for faith or maturity! He even claims – in my mind, with a touch of sarcasm even! – that believing answers like this likens us to “children, tossed to and fro by the waves” (v.14). In conversations, in struggles, and in sin, we miss a great blessing of the gospel: it IS a past event, both historically and personally for every Christian. It DOES give future hope, for personal reconciliation and the renewal of all things. But it also impacts every moment of our PRESENT lives! Paul writes in Romans, “For I am not ashamed of the gospel, for it is the power of God for salvation to everyone who believes, to the Jew first and also to the Greek. For in it the righteousness of God is revealed from faith for faith, as it is written, ‘The righteous shall live by faith.’” (1:16-17). Verse 16 shows the past reality of the gospel; in the verses following these, Paul explains coming wrath and eternal power: the future reality of the gospel. But verse 17 says that our faith didn’t just “save us,” and it doesn’t just “give us eternal life”; faith is the very power by which we live. The gospel DOES mean something, to everyone, everyday, and for every situation. We just don’t seem to know HOW to apply it! To the Romans, Paul says we learn to “live [now!] by faith.” To the Ephesians, he says that while those other ways will fail, the way to “grow up in every way into him who is the head” is to “speak the truth in love” (Eph 4:15). 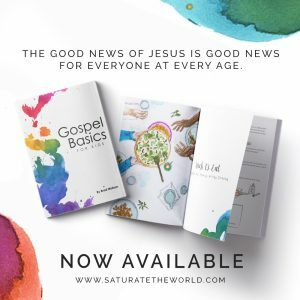 And Jesus himself, the greatest proclaimer and very embodiment of the gospel, gives us an example of what it looks like to apply the objective truth of the gospel to the specific, subjective need of the question or struggle. When Jesus meets a Samaritan woman in John 4, she challenged him with a question of race and gender roles: “how is it that you, a Jew, as for a drink from me, a woman of Samaria?” (v.9). Jesus does not ignore her first question; he doesn’t tell her to stop worrying about her situation; he doesn’t answer that he’ll die soon to reconcile the broken socio-economic status, so she should believe in him for eternal life. Instead, he starts by addressing her obvious need, thirst: “there is greater water than this well can give,” he says – “living water” which will forever quench your thirst (v.10, 13). But here’s what is often missed in this passage: in this whole snapshot, Jesus speaks to something deeper than thirst. He speaks to the woman’s lack of satisfaction. We see this in her desire to be filled and never have to drink again (“sir, give me that is water, so that I will not be thirsty or have to come here to draw water” [v.15]). We see this as they discuss her string of spouses (“you’ve had five husbands, and the one you have now is not your husband” [v.18]). We see this in her unfilled desire to worship (“[Jews] say that in Jerusalem is the place where people ought to worship” [v.20]). At every point, Jesus shows himself – and God’s truth – to be more satisfying than any of her lesser pursuits: water, good husband or fulfillment in a man, or worship location. Finally, she declares her need for a Messiah, and he reveals, “I who you speak to am he” (v.26). Jesus spoke “truth in love.” He “met her on her turf.” He showed her how faith matters for her present life. Jesus spoke an objective gospel: “there is a Messiah, coming to free you to worship God in spirit and truth, and I am he!” But he spoke that objective gospel in a way that addressed her subjective situation: he started with her felt needs and pointed to her greater, heart-level need: “God will satisfy you more than THIS!” It’s a poignant picture of Jesus – Truth incarnate – speaking himself to her in a way that she can immediately resonate with. So back to the original scenario: how would you respond to the challenge, “I do drugs. What would Jesus say about that?” How do you answer that question? What deeper need is the asker really addressing? What true struggle is he admitting? 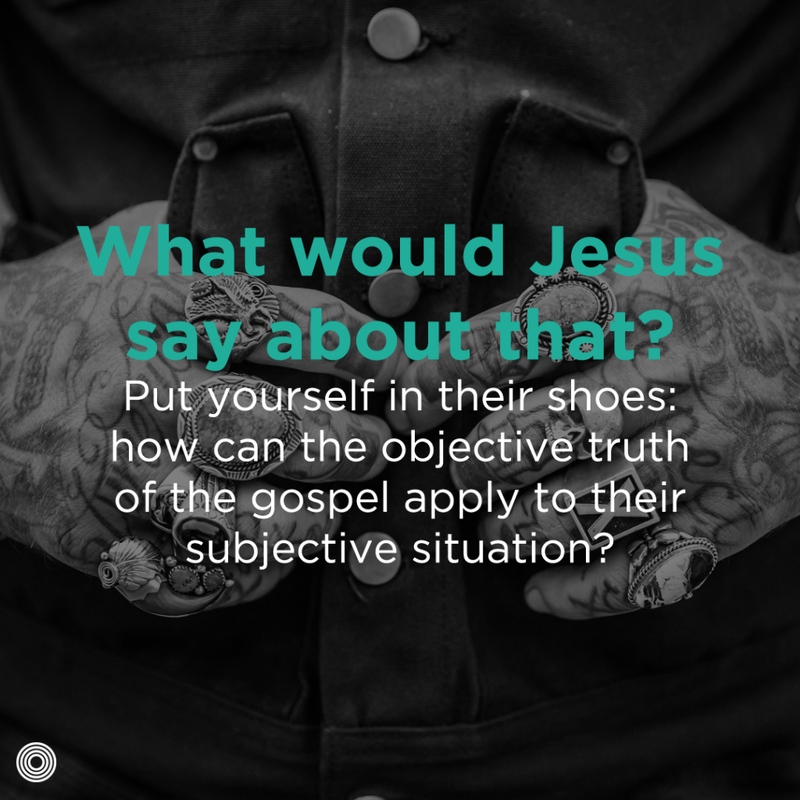 Put yourself in their shoes: how can the objective truth of the gospel apply to their subjective situation? 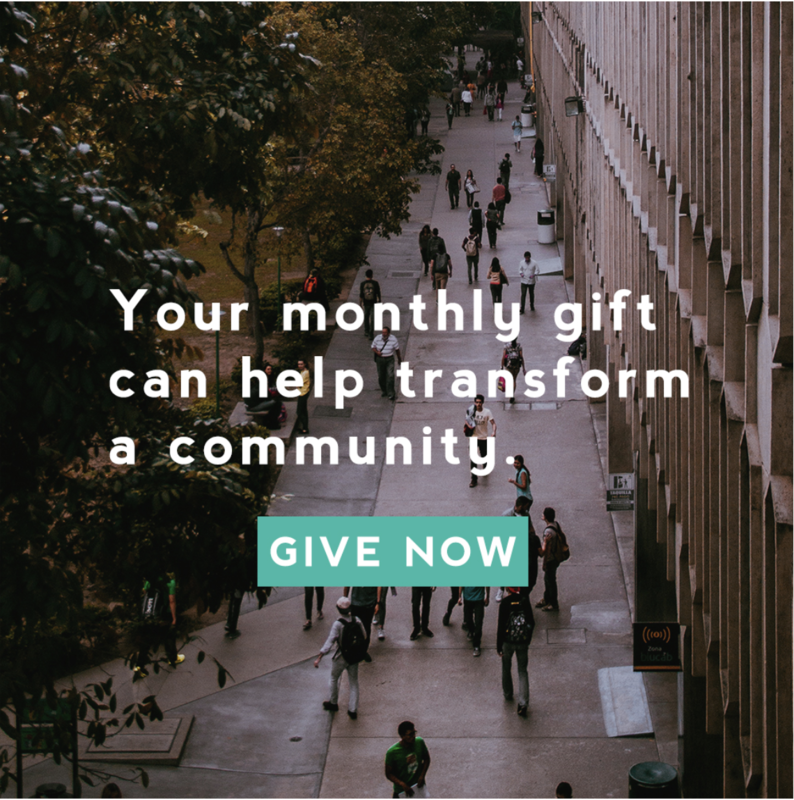 Here’s how my friend responded to the challenge – and I couldn’t be prouder of him: after thinking for a moment, he said, “I think Jesus would tell you that you’re looking for hope in a place that’s going to let you down. And you know it lets you down because you have to take a hit three times a day. So I think Jesus would tell you that he’s a better place to put your hope, because he promises he’ll never let you down.” Jesus spoke the gospel truth as it addressed satisfaction; my friend spoke to the gospel truth as it addresses personal hope. He exalted Jesus as the objective answer to the guard’s subjective question: God has 1000’s of years of history, 66 written books, and millions of life throughout history to prove that Jesus is man’s greatest hope. No, the guard didn’t fall on his knees weeping that night. No God didn’t redeem his soul in that office. But he uncrossed his arms, shook his head, smiled, and told my friend, “No one has ever told me that before. That actually makes a lot of sense. We should talk more about that sometime.” Put yourself one last time in his shoes: that night, the guard walked away from my friend, having heard the gospel spoken to him in a way that resonated with him, for the first time ever. Ben Connelly, his wife Jess, and their kiddos Charlotte, Maggie, and Travis live in Fort Worth, TX. 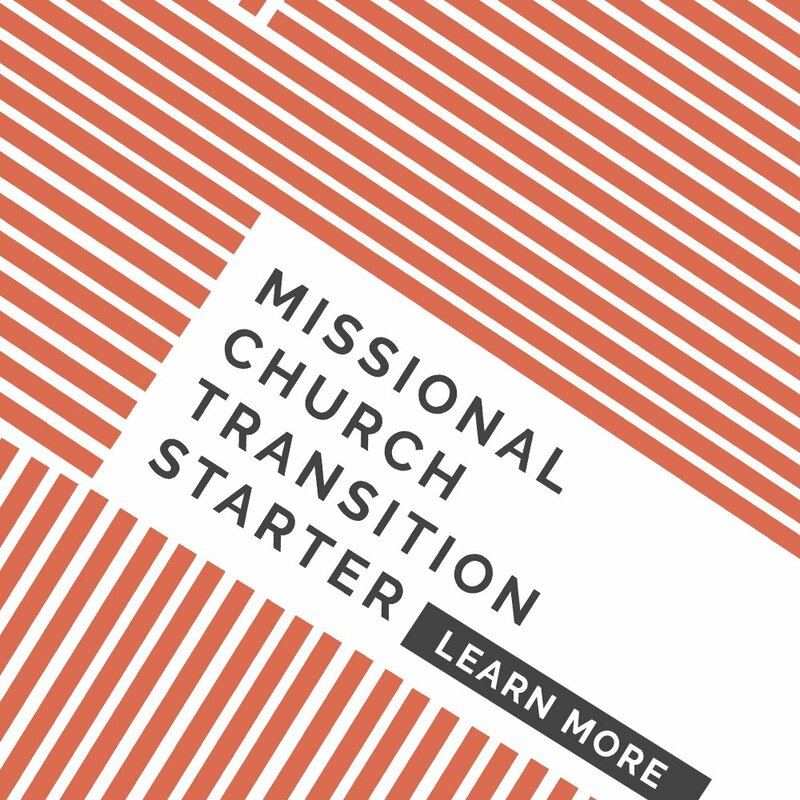 He started and now co-leads The City Church, part of the Acts29 network and Soma family of churches. Ben also directs church planting for Soma churches across North America, has taught university classes, and has published a few books. 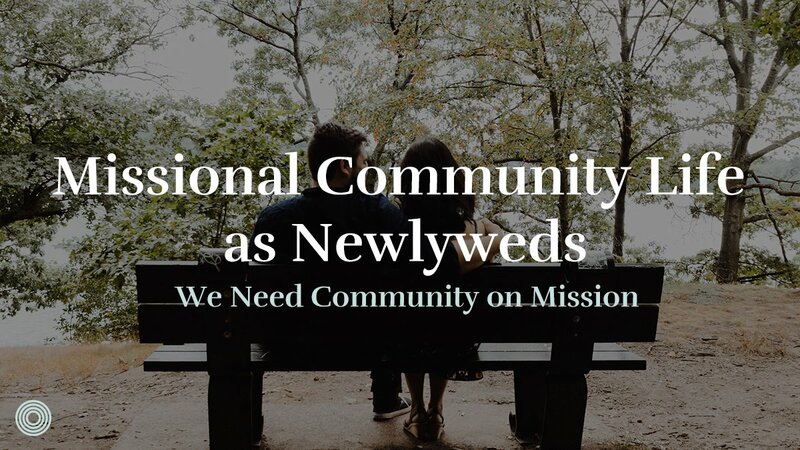 With degrees from Baylor University and Dallas Theological Seminary, he writes for various publications, trains folks across the country, and blogs occasionally at benconnelly.net.